NEVER NEEDS BATTERIES. COMPLETELY RUNS ON SOLAR POWER. 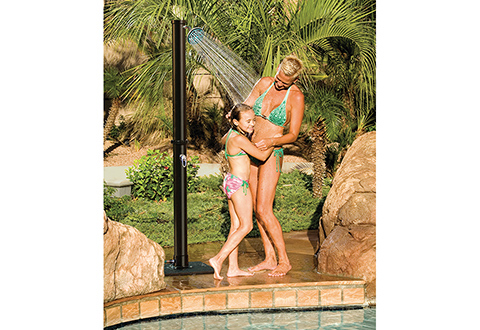 Rinse off before and after you go for a dip with the cost-effective Solar Shower. 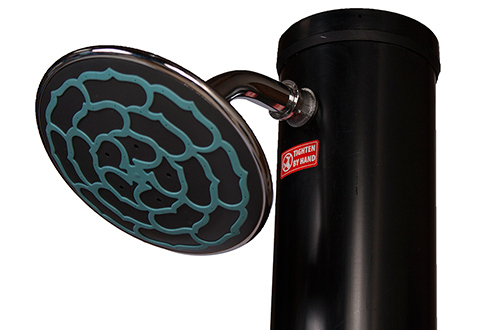 It sets up easily to provide a cold, warm or hot shower with water that’s heated by the sun. 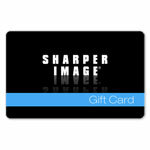 Mount it on a wall or use the included free-standing base. 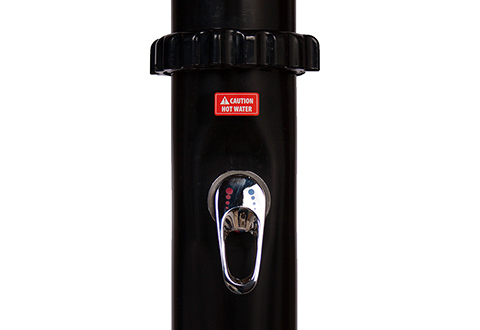 It connects to a standard garden hose, so you can place it virtually anywhere. 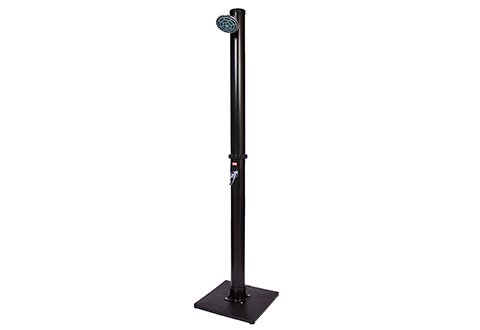 The large column fills with water in about 2 minutes, and heats up in approximately 1 hour (depending on weather conditions) for water up to 130°F (55°C). 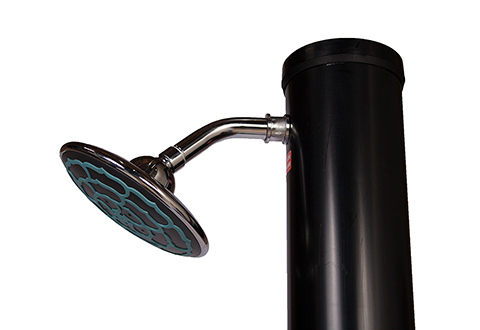 Features an oversized “rain” shower head, hot and cold adjustment lever and non-corrosive brass and PVC construction. Assembly required. 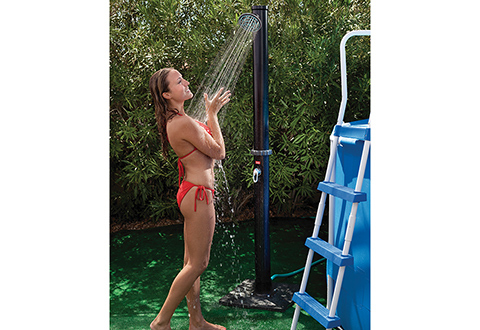 The Solar Shower connects easily to your garden hose to provide a cold, warm or hot shower — with water that’s heated by the sun!